New data shows that more women are turning to self-employment, but IPSE has wanted the government must recognise the importance of this sector to woman and do more to protect it. Figures from the Office for National Statistics reveals that the number of women in self-employment rose by 31,000 in Q4 2018. 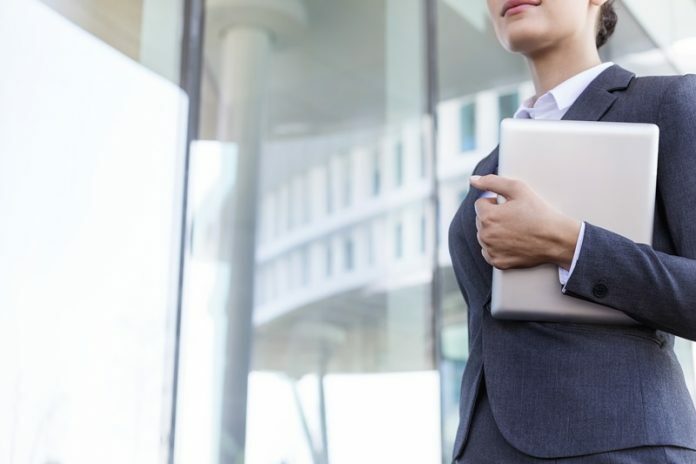 “Today’s data shows just how important it is for women across the UK to have the choice to go into shelf employment,” says Ryan Barnett, Economic Policy Advisor for the Association of Independent Professionals and the Self-Employed (IPSE). “More of them than ever before are taking advantage of the freedom and flexibility of this way of working. “As more and more people – and especially women – turn to self-employment, it is vital that the government recognises the importance of this sector and gives it the protection and support it needs. Corinne Stuart, IPSE’s Head of Commercial Development, said: “Freelancing is vital for many mothers and carers too, because it gives them the ability to both earn an income and spend time with their children and family. For some, it can also be a means of moving back into the workforce. “As more and more women move into self-employment, the government must recognise how important this way of working is. “It should make a particular effort to ensure self-employed mothers have all the assistance and support they need, for example, by making them eligible for Statutory Maternity Pay – like employees.